(a) Check the harness and connector between the ETCS fuse and ECM. (1) Remove the ETCS fuse from the engine room No. 1 relay block. (2) Disconnect the A9 ECM connector. Where is hilux ecm fuse? 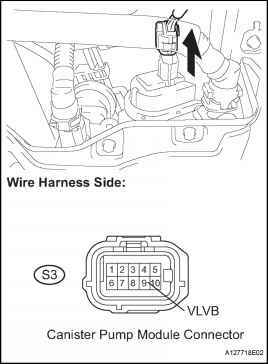 How to cueck etcs harness on toyota? 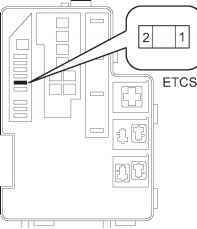 What is etcs in toyota 2008 rav4? How to reset etcs on rav4 2013? Where is etcs fuse 1998 toyota rav?